If you liked this show, you should follow SpeakEasy Radio. 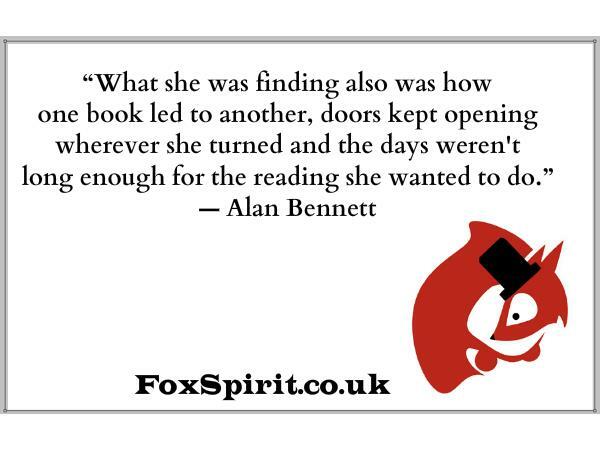 K. A. Laity chats with the head of Fox Spirit Books, Adele Wearing, who talks about starting her small press, folding in her love of martial arts and how much she loves her readers, writers, artists and staff. 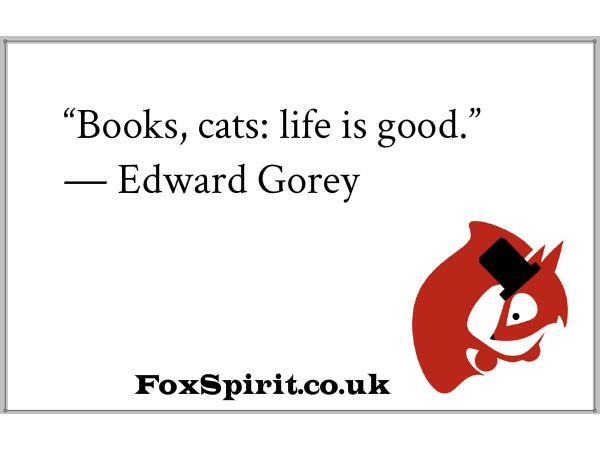 Fox Spirit Books include TALES OF THE NUN & DRAGON, EMILY NATION, THE STARS SEEM SO FAR AWAY, EUROPEAN MONSTERS, WHITE RABBIT, DRAG NOIR and the entire Fox Pockets series.